Are you in a rush and don't have time to spend half an hour in the kitchen but still want a quick and easy nutritious snack? Or maybe your kids are screaming they want something NOW while you are preparing the family dinner? Skip those crackers and cheese and try this nutrient full Green Power Smoothie, or as kids call it, Dinosaur Juice. 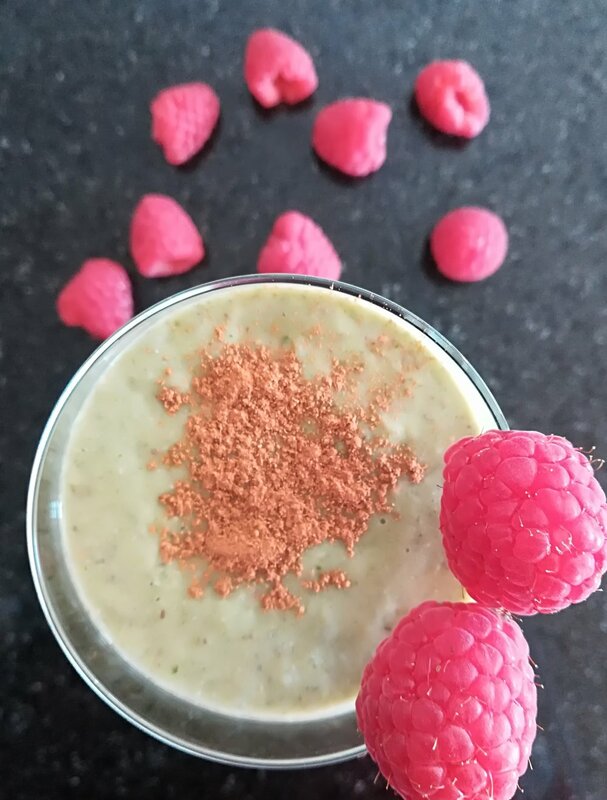 ENJOYED THE RECIPE AND WOULD ALSO LIKE SOME FREE NUTRITION TIPS?